King Louie is Fire if you don’t know, now you do… Prob my two favorite strains combined to bring ultimate kushyness and potency together. 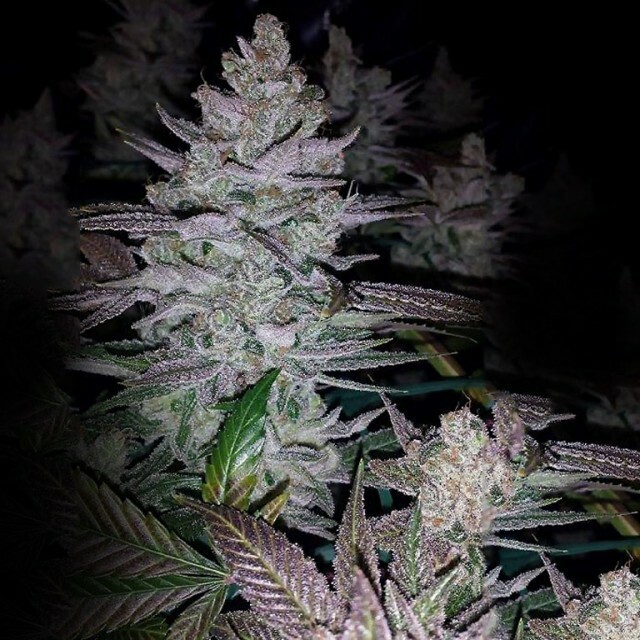 This one is a HEAVY hitter couch lock is coming your way, great medicinal strain for pain, or sleep issues. Heavy Yields and High THC this one will push for record THC in 2016.